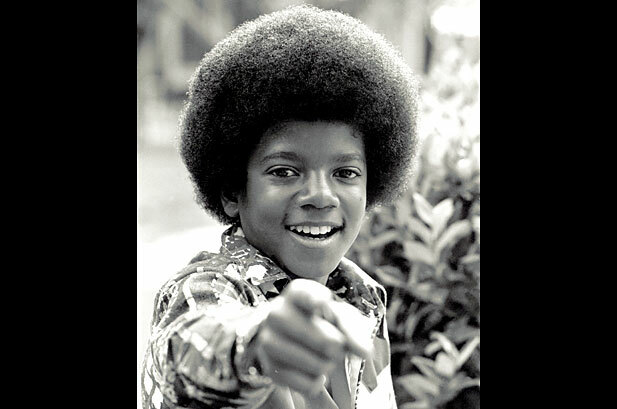 Michael Jackson, the man, the myth, his music. 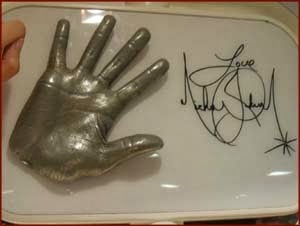 Are you secretly missing MJ? Forever wondering if anyone could possibly follow in his immortal footsteps? 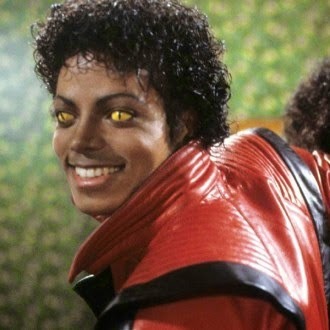 Well ponder no more, for I have lovingly compiled a top ten Michael Jackson look-alikes list for you all! 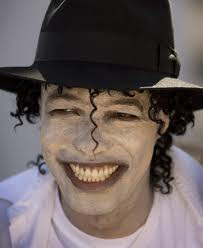 Love this guy, great smile and hair, truly capturing the spirit of MJ. Maybe a little less foundation next time! 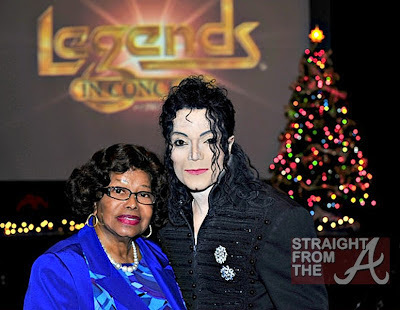 Navi, one of the MJ impersonator top earners. Handsome, professional and worth his weight in gold. Lane Lassiter is the name and his favourite place is las vegas. 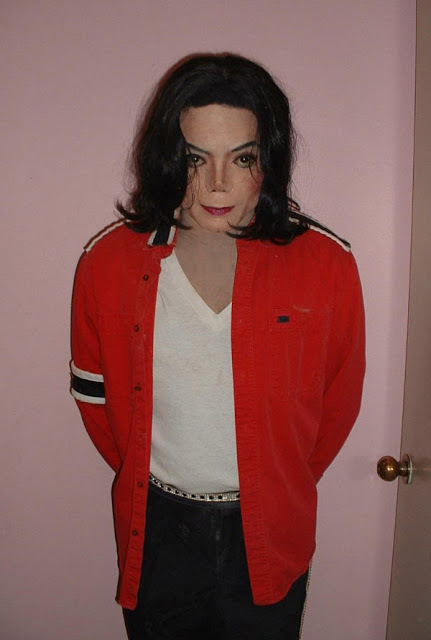 Love the outfit and the stance, worthy of any top ten MJ list. Intrigued by this guy. 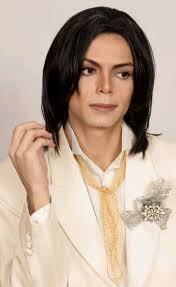 He does resemble MJ except for the moustache and silly hair! 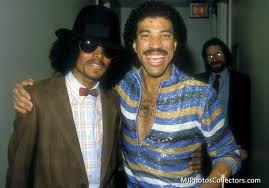 Obviously at a lookalikes convention posing with a Lionel Richie wanna be! Is that Steven Spielberg in the background? Oh Carlo Carlo, whensa your Dolmio day? 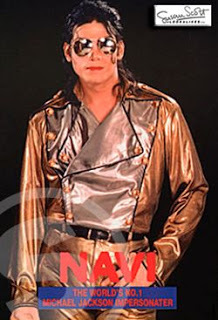 This guy is gorgeously MJ. Another top earner, love him! Everyone's favourite impersonator - E Casanova! 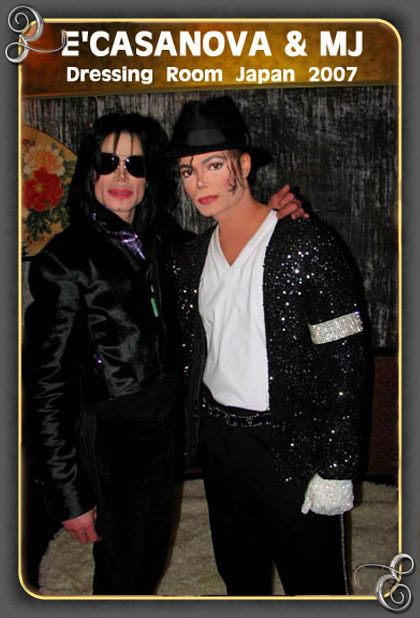 Fully endorsed by Michael and very popular with the fans. We love him! No top ten list would be complete without Mr Al Sharpton! Suited and booted, and not a pair of gold pants in sight (thank god) but he sure does have the moves. Very popular with women of a certain age! 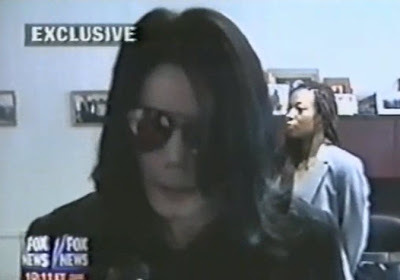 Michael Jackson hoax...escaping fame and fortune. Ye olde Thriller lyrics...unfinished version. Harbor Seal signing MJ autograph? Very artistic seal, obviously a Michael Jackson fan! Click here for more seal video's. "Barry (Gordy) ...was very excited. 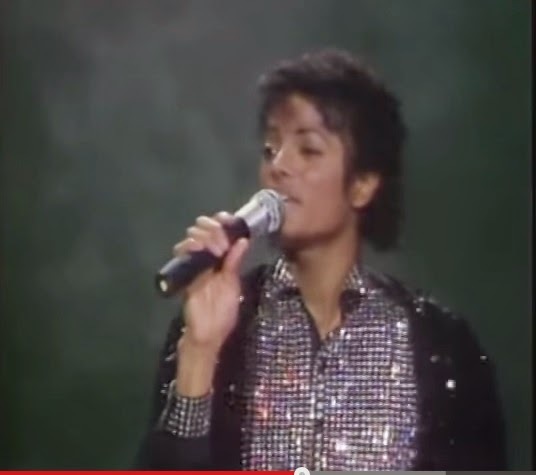 He was trying to describe the group to us, and telling us about the little guy who was singing, who must have been here before, because he had all the soul quality of someone much older than he was." When she says, "Hello world!" 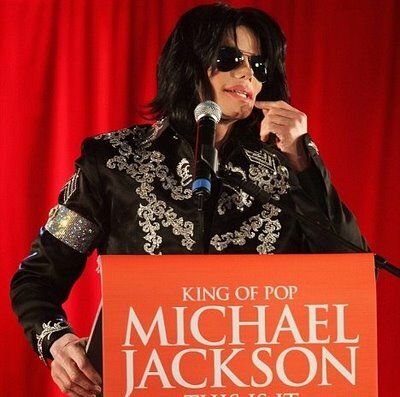 "When I hear the name Michael Jackson, I think of brilliance, of dazzling stars, lasers and deep emotions. 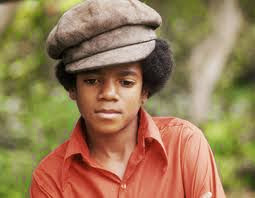 I adore Michael Jackson. 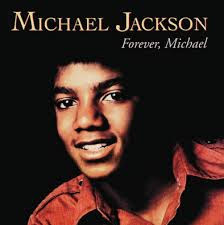 I think he is one of the world's biggest and greatest stars, and it just so happens that he is one fo the most gifted music makers the world has ever known." - Elizabeth Taylor. 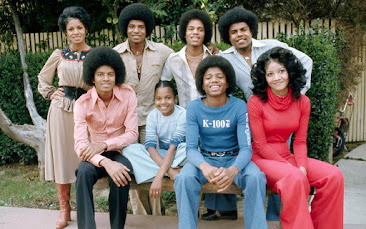 "We had all grown up listening to the Jackson 5 and we were all there when Michael went solo and his career soared...he was beyond compare. 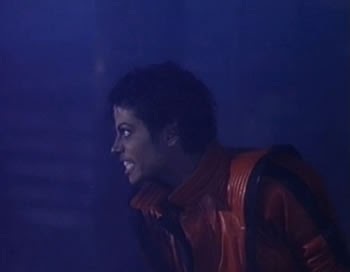 You encapsulated everything that was wholesome in the seventies and we rocked with you in the eighties to songs like Thriller and Bad. 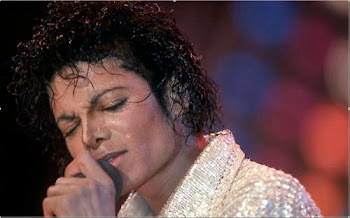 A truly gifted performer, your music shall forever be written in our hearts." Tisruthy.